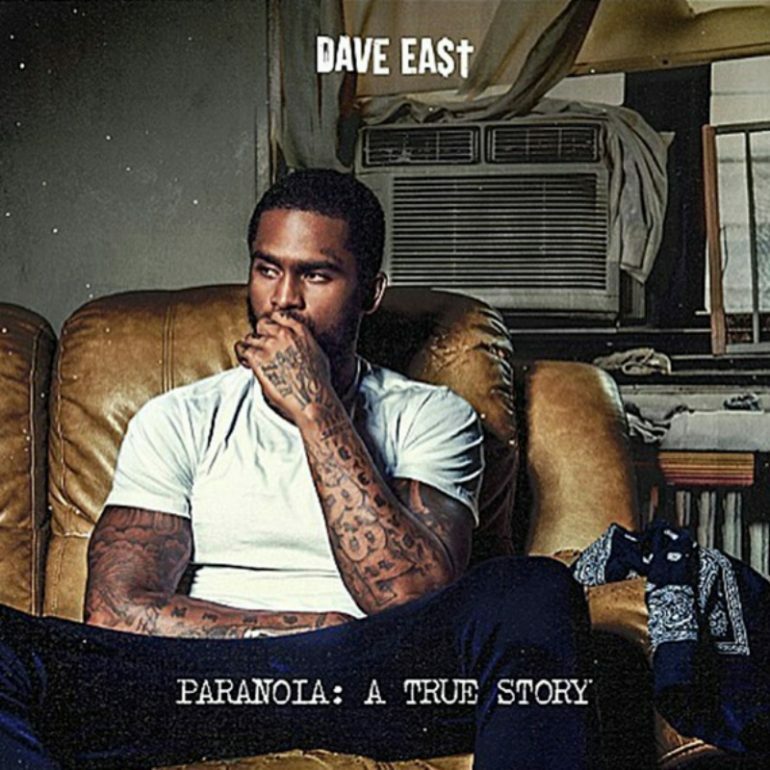 Dave East is gearing up to release his highly-anticipated project Paranoia: A True Story this week. 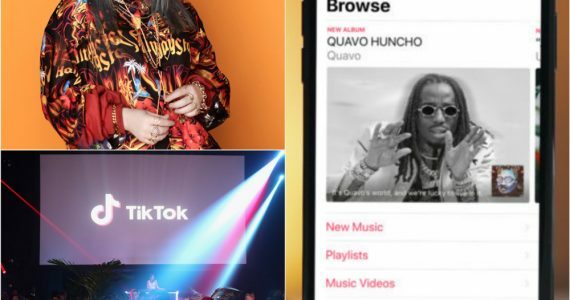 Today, he released the tracklisting for the album. The 13-song project will feature Nas, Jeezy, Wiz Khalifa, Chris Brown, and French Montana. Dave has been dropping songs & remixes such as Mask Off, Slow Down, Perfect featuring Chris Brown since his last year’s release Kairi Chanel. Check out this track listing below! New Video: Young RJ Ft. The Chicago Kid - "Issues"
New Video: Chris Brown - "Questions"